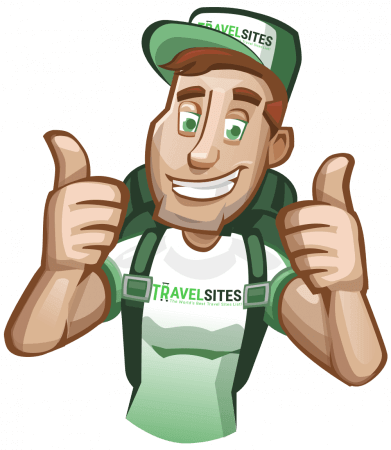 TravelSites.com - The World's Best Travel Sites List! Hey Travelers, welcome to my site. You’ve just stumbled across the best place on the internet to find information on travel-related websites and resources. The concept itself is pretty self-explanatory; on the website are featured traveler resources, from renting a car to finding a cool place to stay, that have been reviewed and ranked accordingly. The collection is, and will remain, 100% free to use, zero ads, and non-profit. Enjoy!